What good is a fit BODY when the MIND is stressed ? How peaceful is the MIND if the HEART is ignored ? Would it be right to forsake the HEART for a healthy BODY ? In short, Holistic = whole. 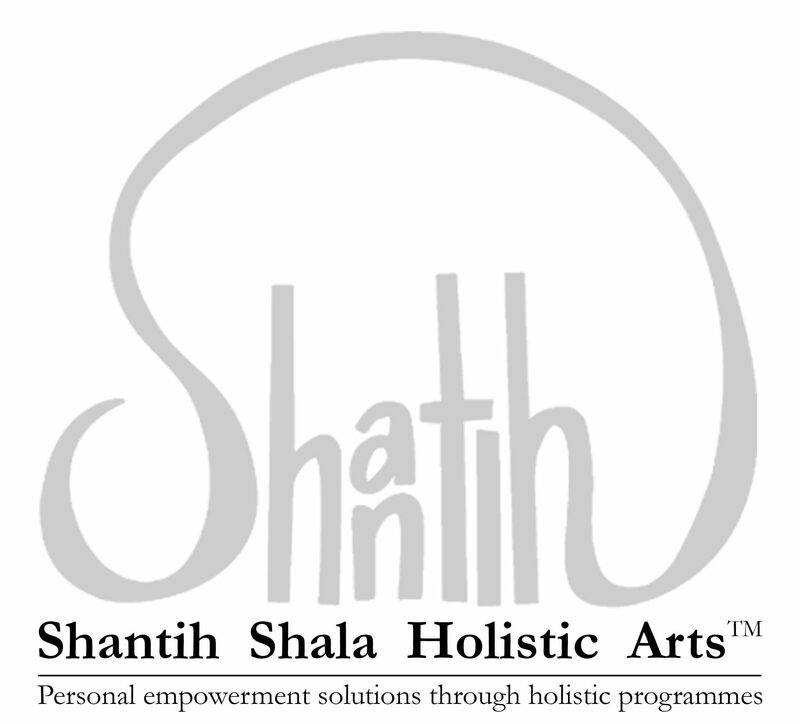 At Shantih Shala Holistic Arts, we hope to share our ways in empowering yourself physically, mentally and emotionally. 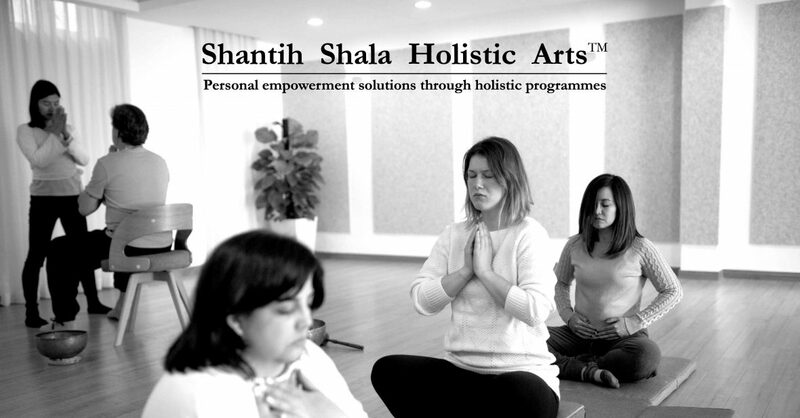 Together, these three main pillars of holistic practice become our tools for self-discovery, transformation and healing.